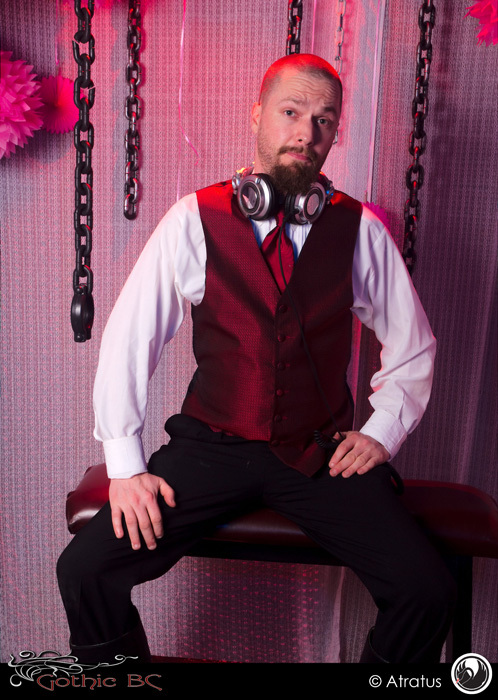 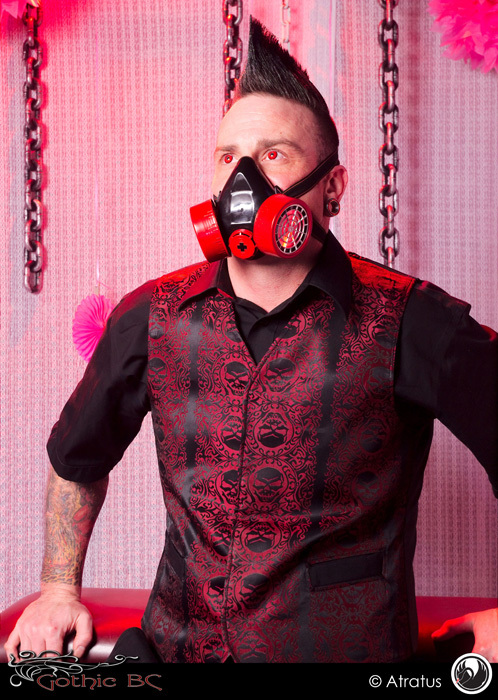 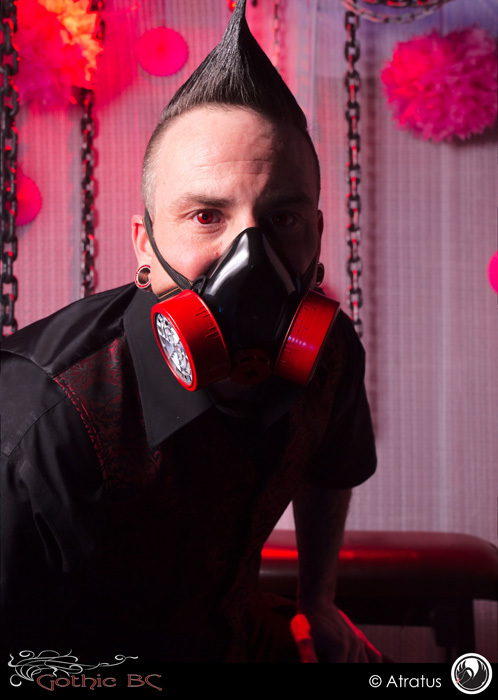 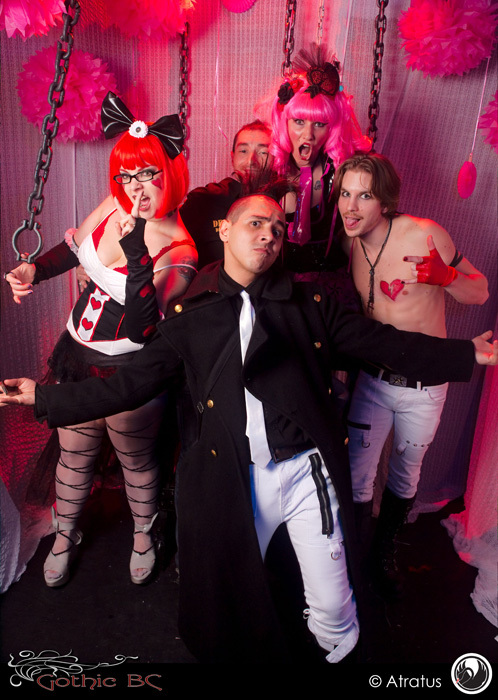 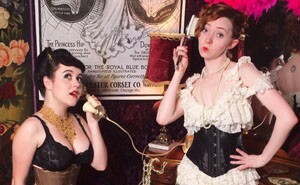 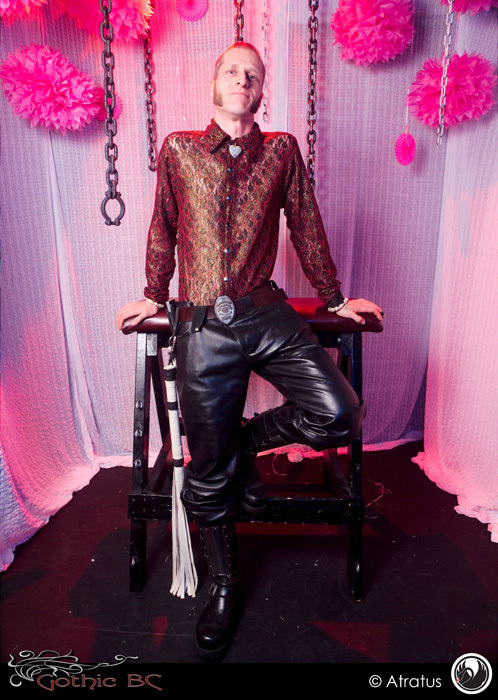 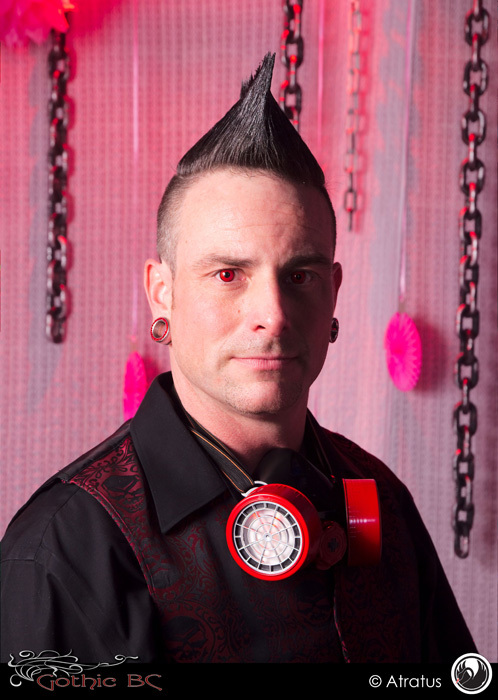 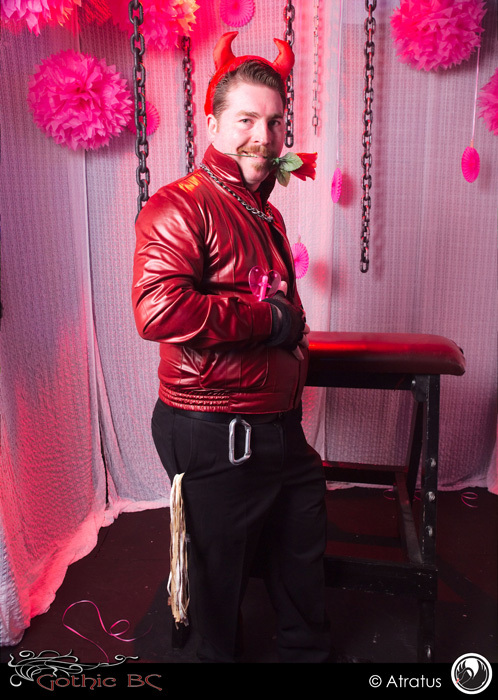 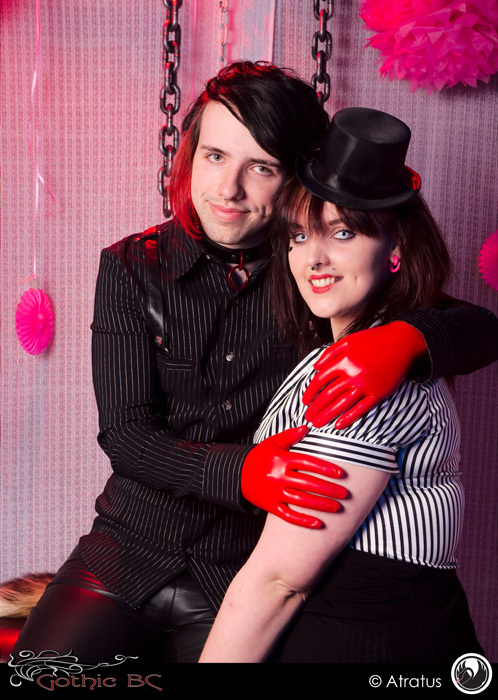 Check out these fetish luv photos from Sin City’s Valentine’s 2012! 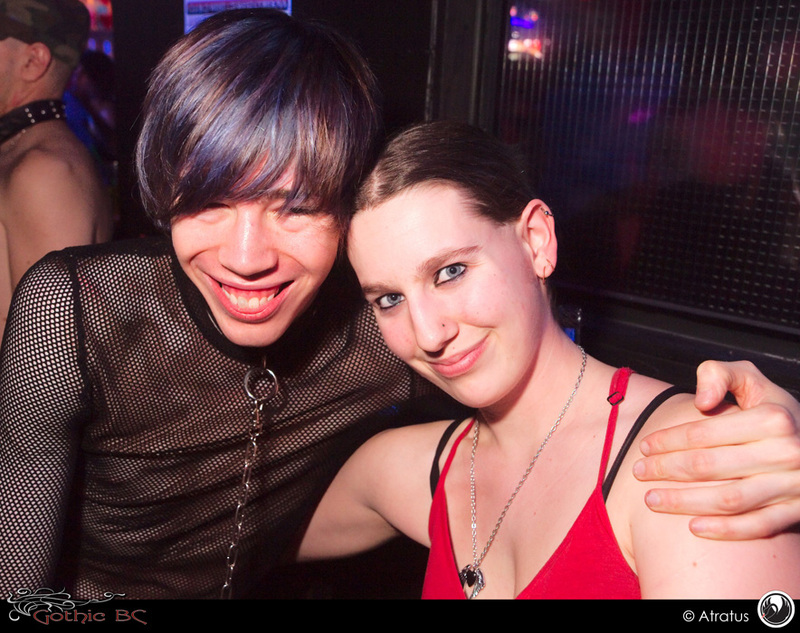 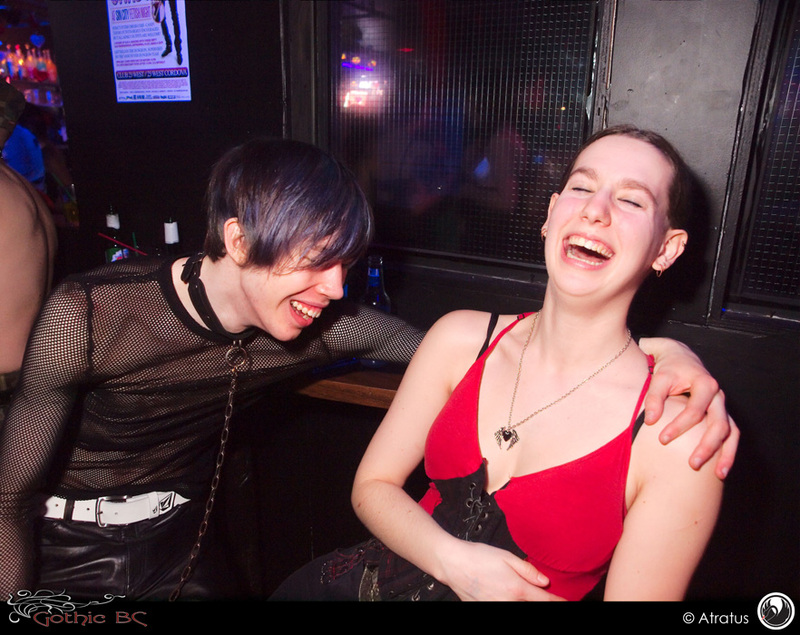 All photos by Michael R. Barrick / Atratus, and copyright by Restricted Entertainment, Sin City Fetish Night and Gothic BC. 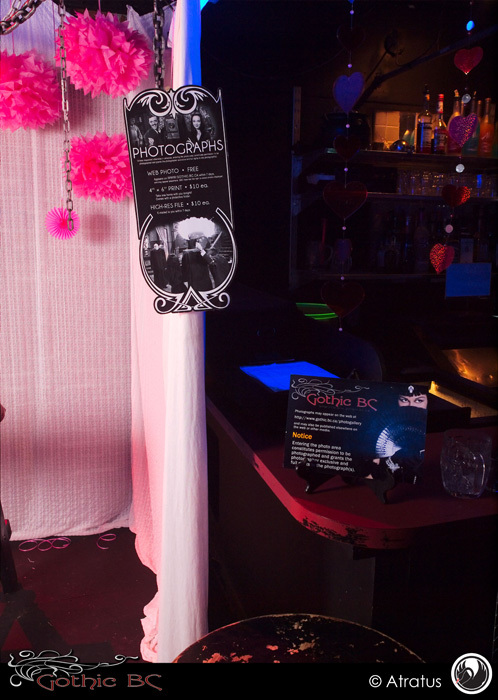 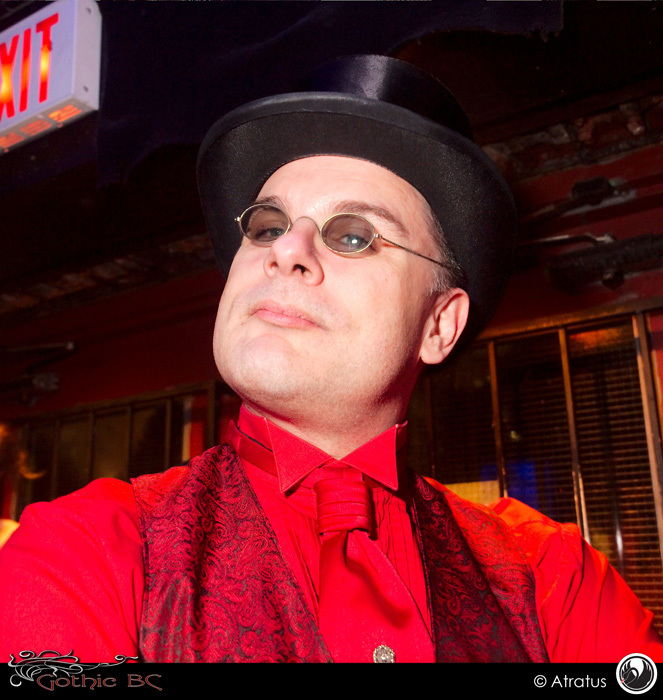 If you would like to purchase a digital or hard copy of any photos, visit Atratus at his website and send him a message!